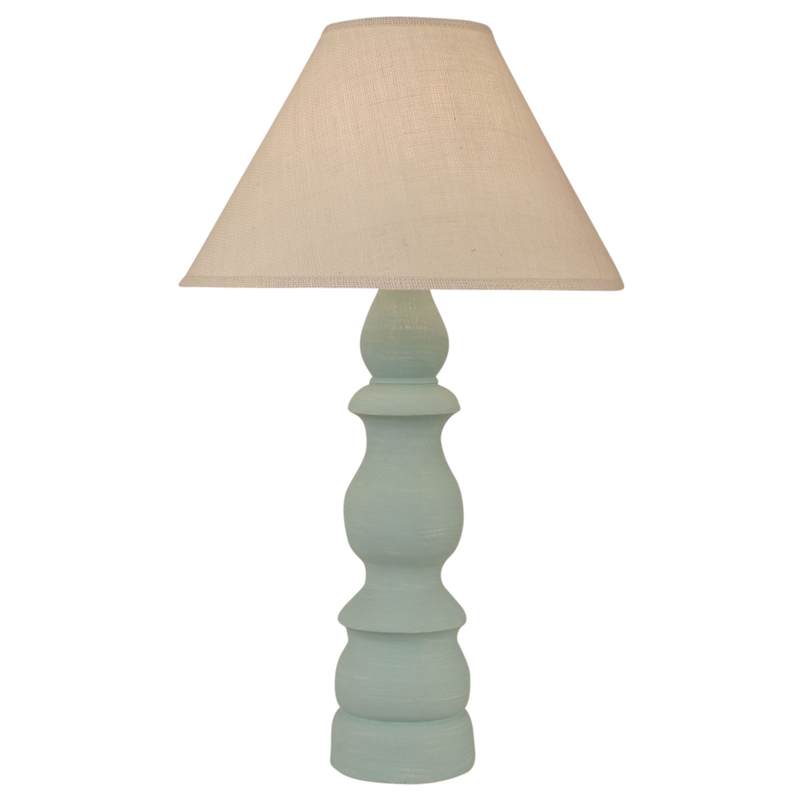 Light up your seaside home with the Shaded Cove "B" Pot Table Lamp. These beach table lamps add beauty and character with a pottery-style base with a classic look. Uses one 3-way, 100-watt max bulb. Ships from the manufacturer. Allow 1 to 2 weeks. Cannot express ship. For many more options, we ask you to take the time to look at our extensive variety of beach table lamps at Bella Coastal Decor now.